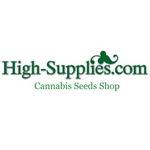 High Supplies is a cannabis seed shop with a focus on offering the best quality, the best breeders, and the best seeds at the best price – all wrapped in a 100% reliable and trustworthy service. A great collection of the finest cannabis cup winners and the most advanced range of marijuana seeds in the world is what we offer! Our global pool of loyal customers count on us to supply them the highest quality marijuana seeds for the best price. 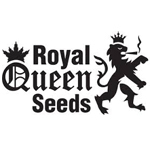 Royal Queen Seeds was founded in 1994. 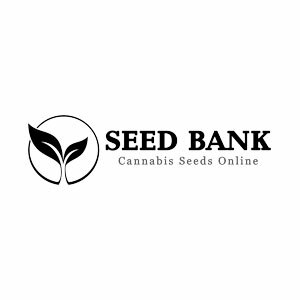 They are based in the Netherlands and ship seeds throughout the world. Royal Queen Seeds is rapidly growing within the European market and they hope to become a worldwide leader in seed production. All of their hand-picked seeds come from organically grown mothers and are vacuum sealed for quality assurance.